Follicle & Limb is authentic from root to tip. Owned and managed by the youngest son of the prestigious Anastasis family, the oldest family of barbers in Southwark, F&L has been built on a wealth of knowledge and expertise. The rich tapestry of barbershop history influences everything we do inspires our products and even our name, Follicle & Limb. In days gone by barbers would perform more than just grooming, as pioneers of dentistry and even amputations they were experts of the hair and body - the follicles and the limbs. At F&L we honour the past of our profession whilst staying true to our roots with quality grooming accessories that would make our predecessors proud. 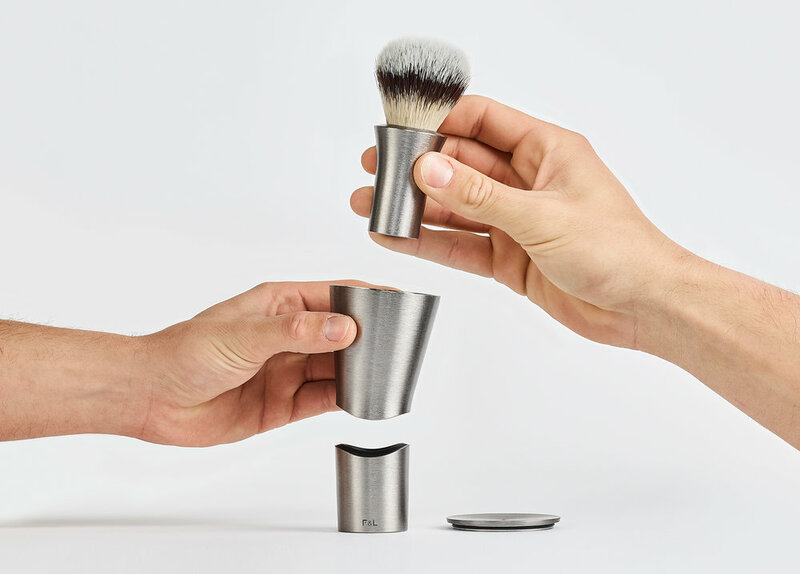 Your life is fast paced and ever changing, you deserve a product that will move with you, adapting to your needs and providing ultimate convenience without compromising style - the F&L ‘ONE’ shaving brush system was made with you in mind - your lifestyle may be variable but our quality isn’t.